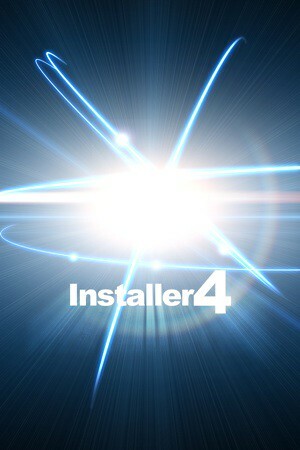 The new Installer 4.0b8 is out in the wild! 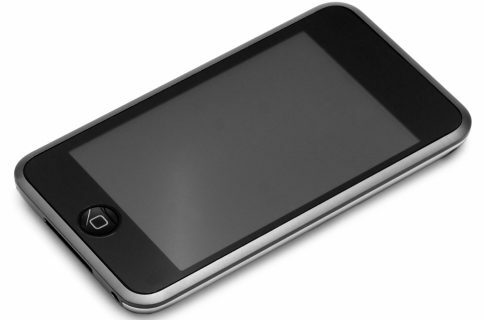 The RIP Dev Team had been working for a while but it’s now here and available for your iPhone or iPod Touch. To update, simply open Installer and it will automatically prompt you to update. How convenient! This Installer 4.0b8 is about new features and a few bug fixes. Most importantly, the RIP Dev people are sying that they are going to release Installer 4 soon. Can’t wait for it but I can’t help wondering what will happen to Cydia? Who of the 2 will survive?